The central problem of this thesis is an examination of the factors which influence and, in the past, have shaped the subsistence economy of the Western Apache. Anthropology has always been interested in questions of cultural relationships and contrasts and the process by which the relationships and contrasts are established. This tribe is peculiarly strategic for such a study because of its mixed subsistence pattern, based upon agriculture as well as upon hunting and the gathering of wild food plants. 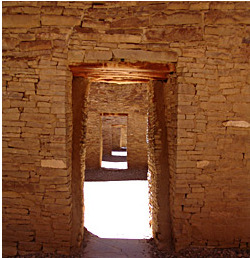 Some groups of Western Apache rely primarily upon agriculture, while others depend more heavily upon hunting and gathering for their subsistence. This suggests a situation involving cultural lag and one in which the functional mechanisms of change are still active and observable.